CPHA's membership cycle runs one year from the day that you join or renew. 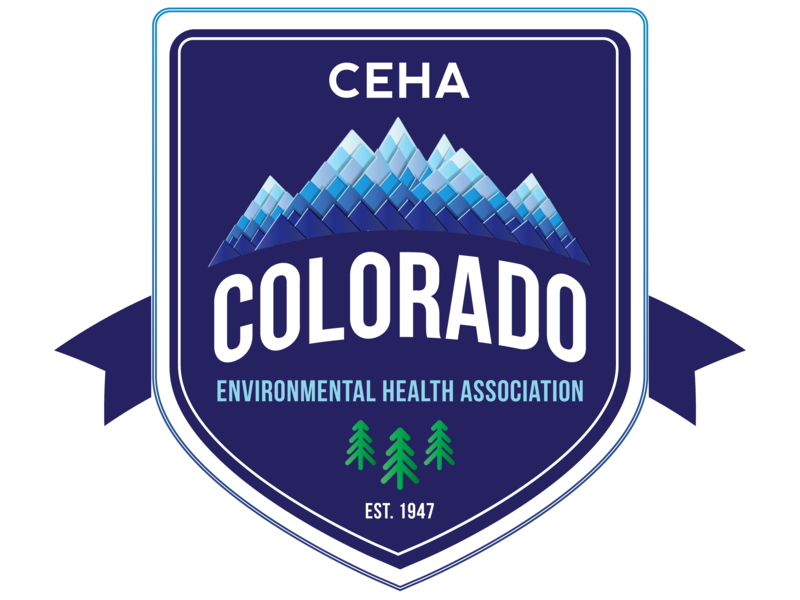 CPHA 's organizational membership category has great benefits and incentives for the agency AND its employees! Read more about the benefits here, and then sign your agency up today by contacting the association office at [email protected].